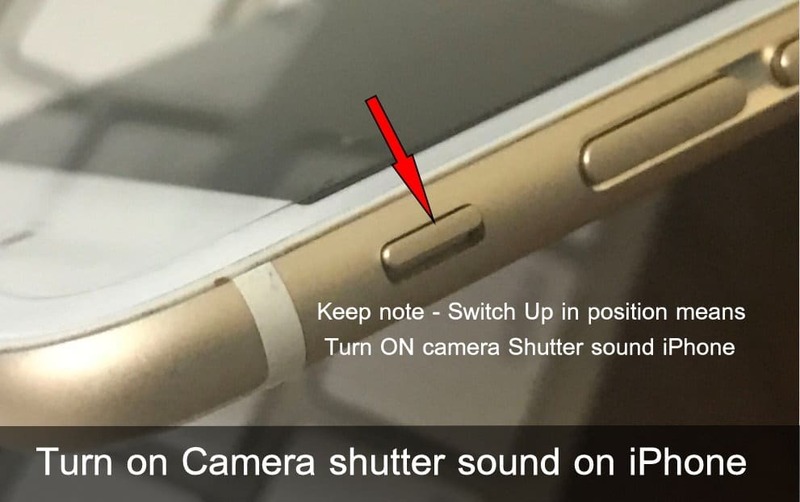 Hey guys, we have this trick will teach you, how to turn on Camera shutter sound on your iPhone. 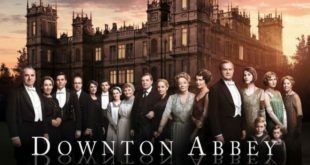 Very Very simple volume enabling idea anybody can do by the help of this thread. You might familiar with what is Camera shutter sound and Screenshot Sound. It happens whenever iPhone users take a normal shot with iPhone camera app in real time. And, luckily, the Cupertino based tech giant Apple added a Physical button onto Mute/ Unmute sound in switch up and down mode. There are most countries in the world they ordered phone camera shutter sound mandatory like Japan. It might because of the privacy issue. Okay, if in your province, the shutter sound is legal, then we recommend you bottom steps to operate it in a second. Below Alternate way helpful on Side button Damage, or Doesn’t work. Also, Both techniques also Turn off/ Turn camera sound off on Snapchat, Instagram, WhatsApp, Messanger and Other app as well. 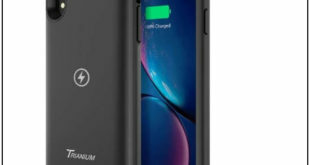 Simple take your iPhone in your hand, let’s a look left side edge on your iPhone. You will see a switch, upward on the Volume Up button. Just turn that switch in up position and your phone is ready for sound/ unmute. For easy to understand, you can take the help of our given iPhone 7 picture source. Now, your every selfie, every photo and every screenshot will sound. 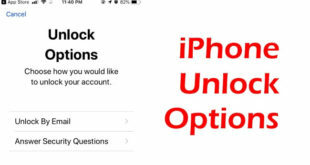 Furthermore, keep continuing if any problem to enable this Shutter feature on your iPhone. As per my experience, Live Photos supported iPhones (iPhone 6S, iPhone 6S plus, iPhone SE, iPhone 7 Plus and iPhone 7, iPhone 8, iPhone 8 Plus or Later r) does shutter sound only with normal photo mode. 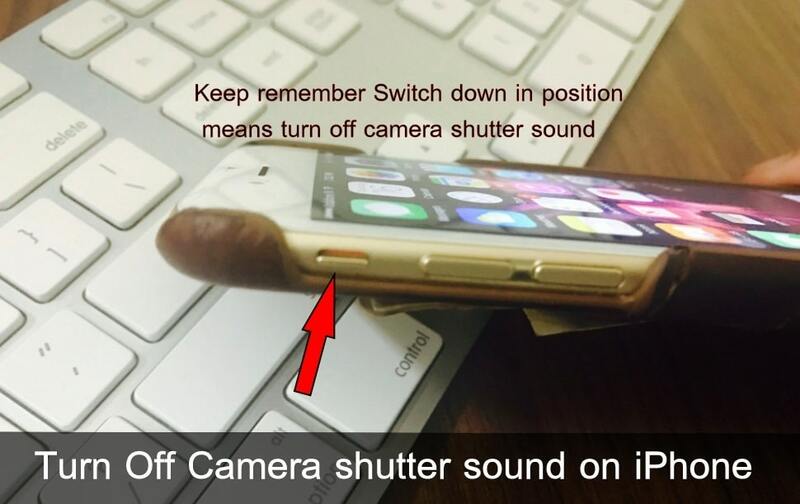 So whenever you feeling that your iPhone camera shutter sound won’t work. At that moment, you don’t need to go inside settings app; just Turn off live Photos and try to take a picture in normal mode. If you don’t see a switch on your iPhone, then please remove any case/cover which you wrap around your phone for safety and protection. 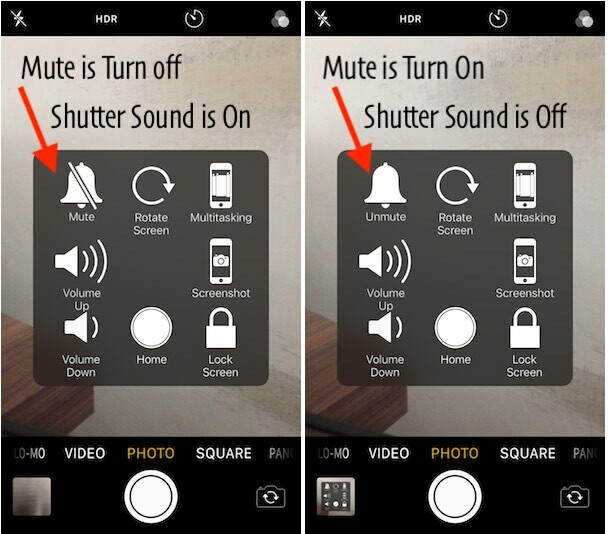 Are you finding the tricks that help in mute/Enable/Disable Camera sound while clicking the picture on iPhone? Yes, Use Assistive touch for Mute or Unmute camera sound. Enable Assistive Touch, Go to the Settings > General > Accessibility > AssistiveTouch > Enable Assistive Touch. Add or Remove controls from Assistive Touch use the option “Customize Top Level Menu” from settings there. Okay, friends, how to help you our guide to switch on Camera shutter sound on iPhone 7 Plus, iPhone 7, iPhone 8, iPhone 8 Plus, iPhone X and earlier models. Did you like this post? Like us on Facebook and follow us on Twitter to get more daily does.